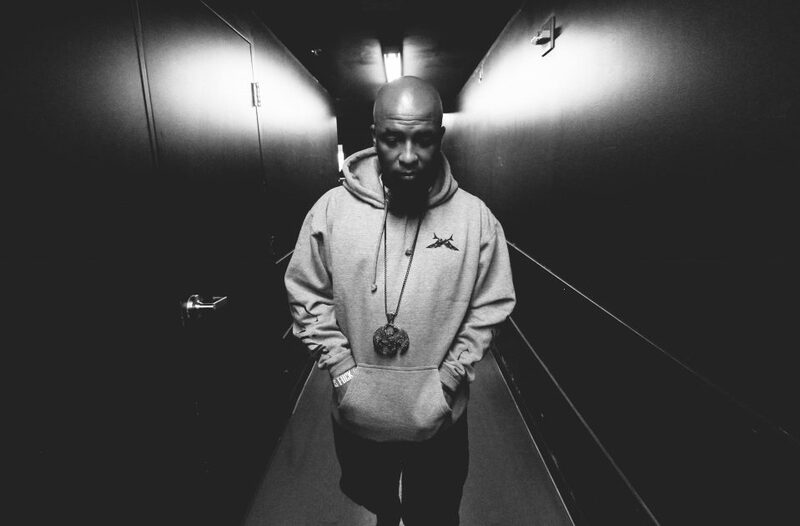 KMBC To Air Tech N9ne Documentary Special! KMBC Channel 9 here in Kansas City is set to air a powerful piece entitled, “KMBC Chronicle: Tech N9ne – The King, The Clown, and The G” next week. The insightful, in-depth documentary will take fans behind the scenes of Strange and show you what went in from building Strange Music into an independent empire! With rare footage and interviews from Tech, Krizz, Travis O’Guin, and many others, it will provide fans with unique insight into the long, eventful history of Strange. Be on the lookout, the interview airs next Wednesday, March 27th on KMBC Channel 9! Really excited for the documentary coming from @kmbc9news outlining the incredible career of @therealtechn9ne thus far! – "KMBC Chronicle: Tech N9ne – The King, The Clown, and The G" will be airing next Wednesday, March 27th at 7PM! Make sure to watch it, definitely not something to miss!